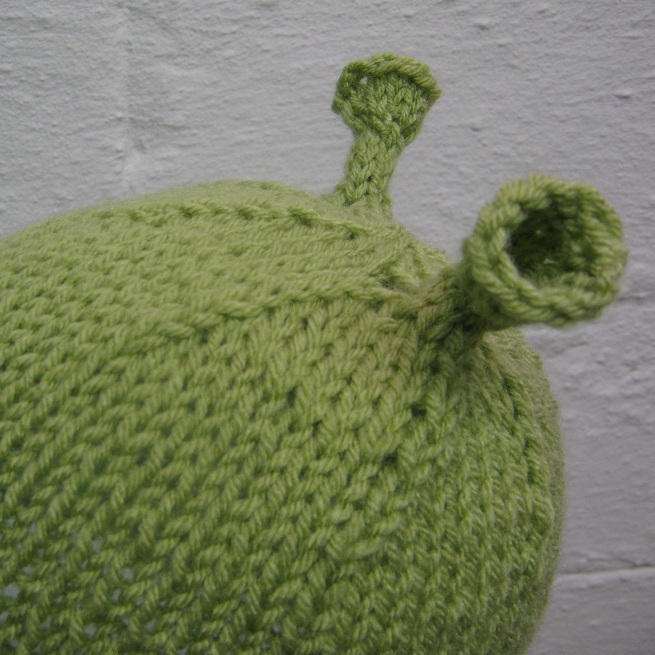 I'm not sure what your idea of fun is, but mine is making Ogre Hats! These are so adorable and I'm looking forward to sharing them with all of my friends' babies. It seems like all of our friends start having babies around the same time. Maybe it was the cold, long winter? I've added this to my shop today and should mention this will fit children of any age.